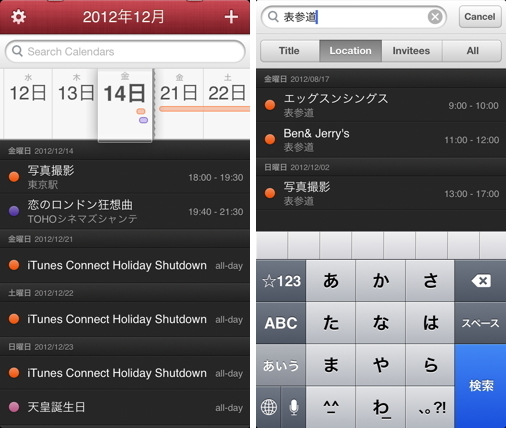 Fantastical is the fastest and friendliest calendar app. 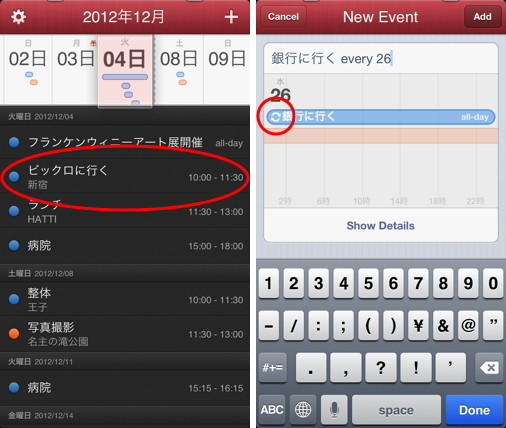 Just type in "Lunch with John in Cupertino on Friday" and Fantastical will schedule it! 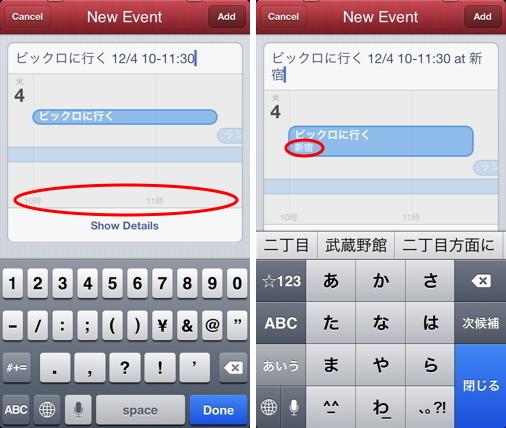 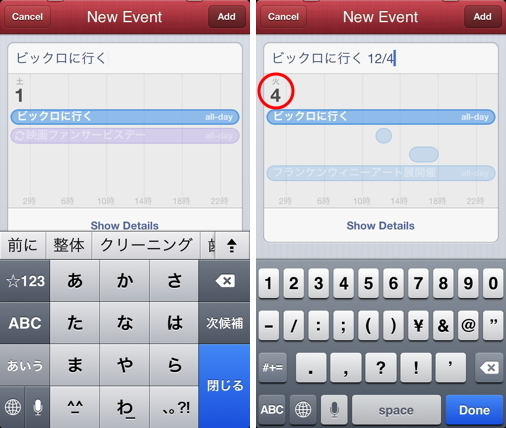 If your device supports dictation* you can also speak the details for your event and Fantastical will handle the rest. 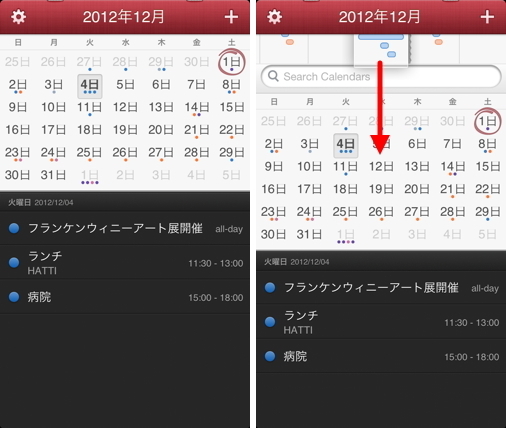 Best of all, the beautiful interface makes using your calendar fun and easy. 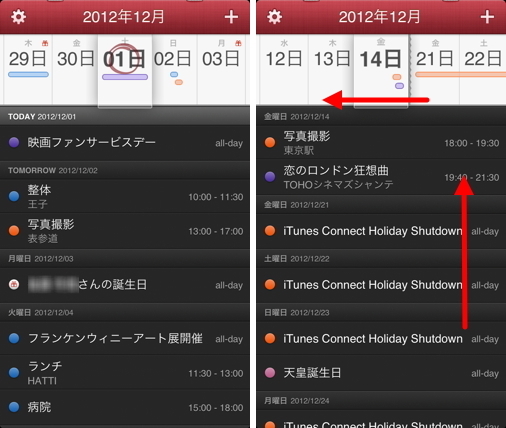 サポート : Flexibits | Fantastical | Meet your Mac's new calendar.